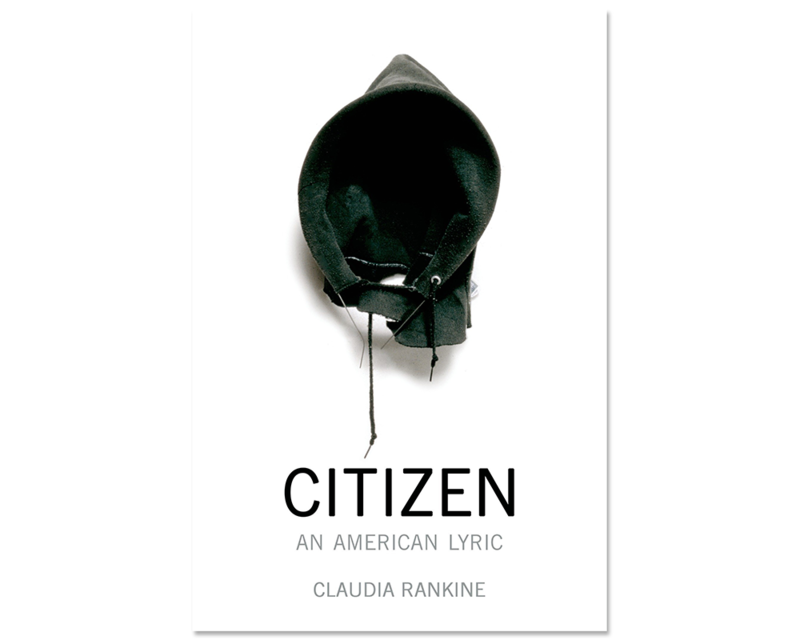 Claudia Rankine, Citizen: An American Lyric, 2014. 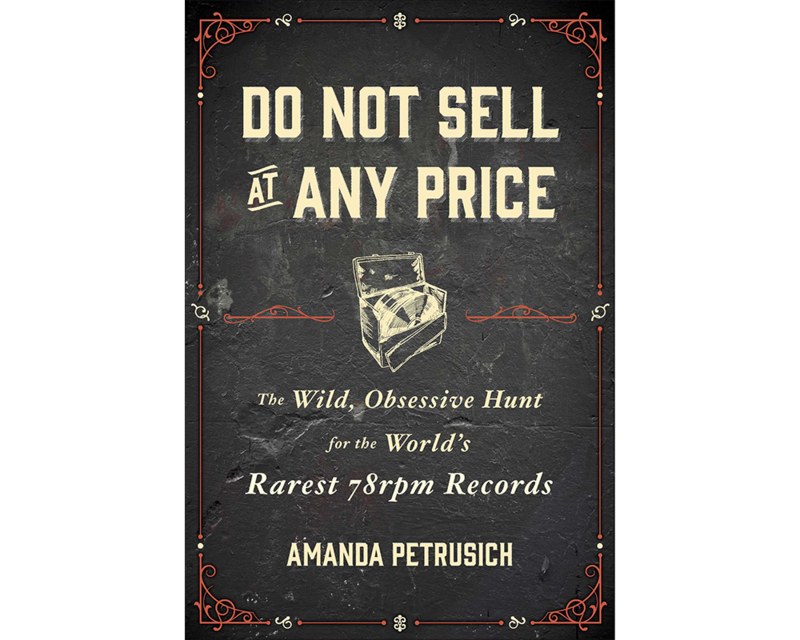 Amanda Petrusich, Do Not Sell at Any Price, 2014. 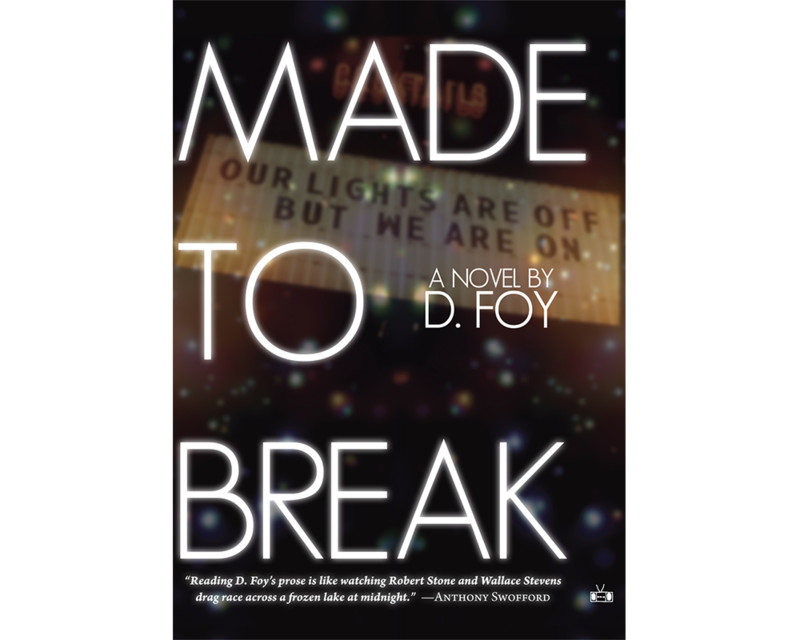 D. Foy, Made to Break, 2014. 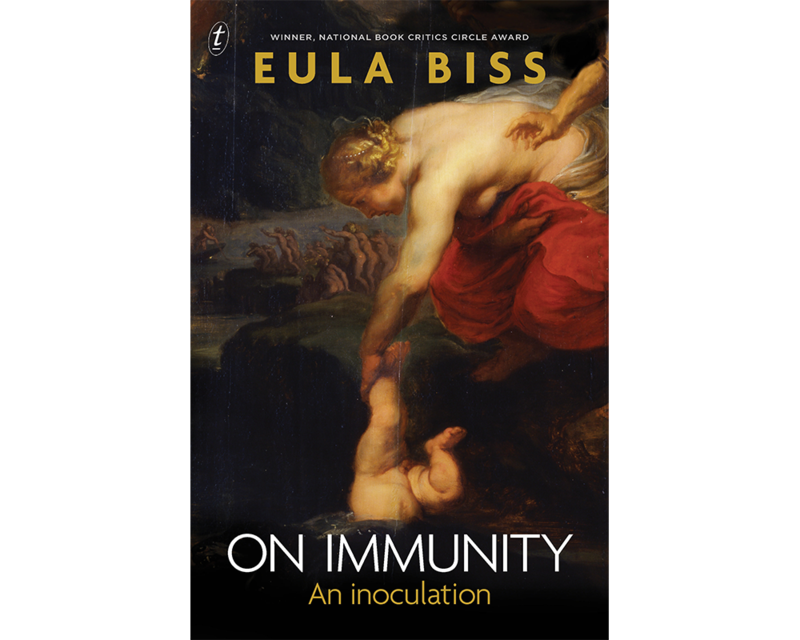 Eula Biss, On Immunity: an Inoculation, 2014. Records that made no apparent history other than their own, the faint marks they left on the charts or someone’s memory, might count for more than any master narrative that excludes them. 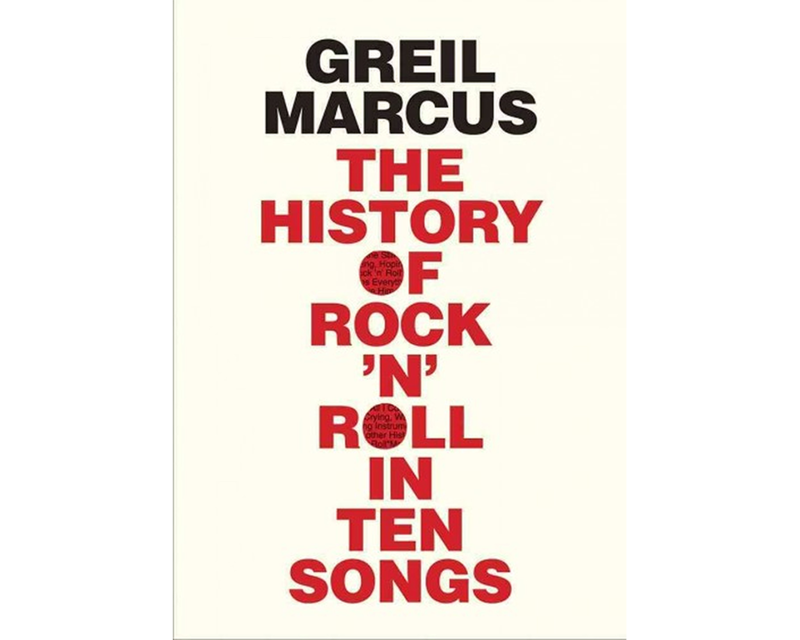 — Greil Marcus, The History of Rock ’n’ Roll in Ten Songs, 2014. 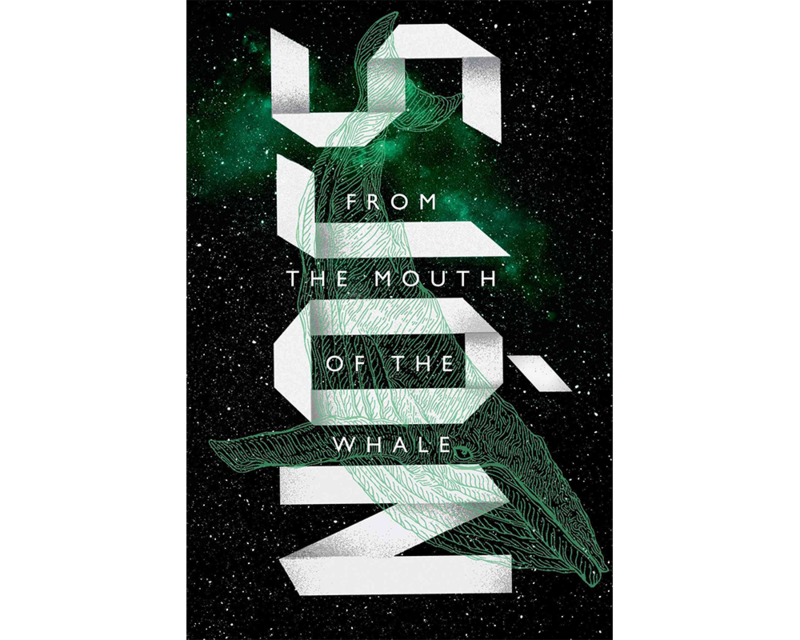 Sjón, From the Mouth of the Whale, 2008, translated 2011. 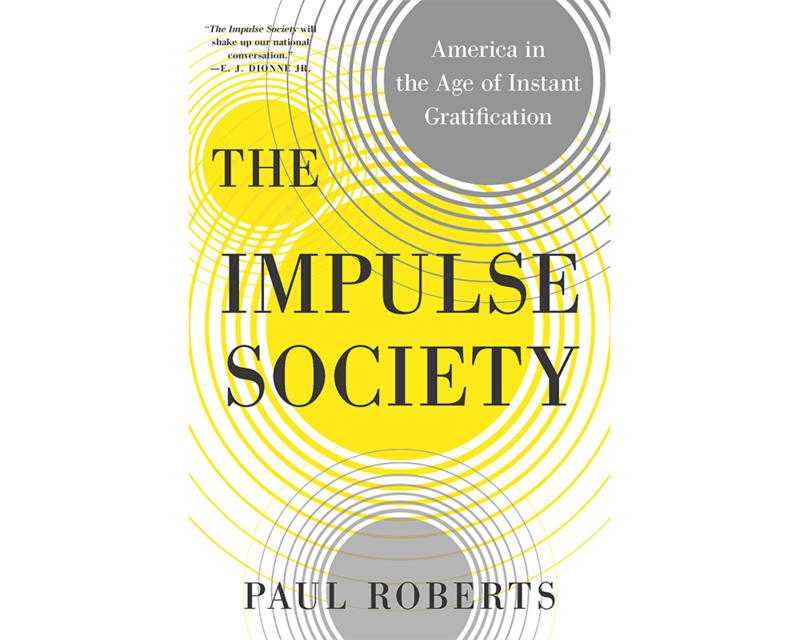 David Foster Wallace on commercial entertainment, the redemptive power of reading, and the future of writing in the age of information – highlights from his fantastic 1996 Charlie Rose interview. 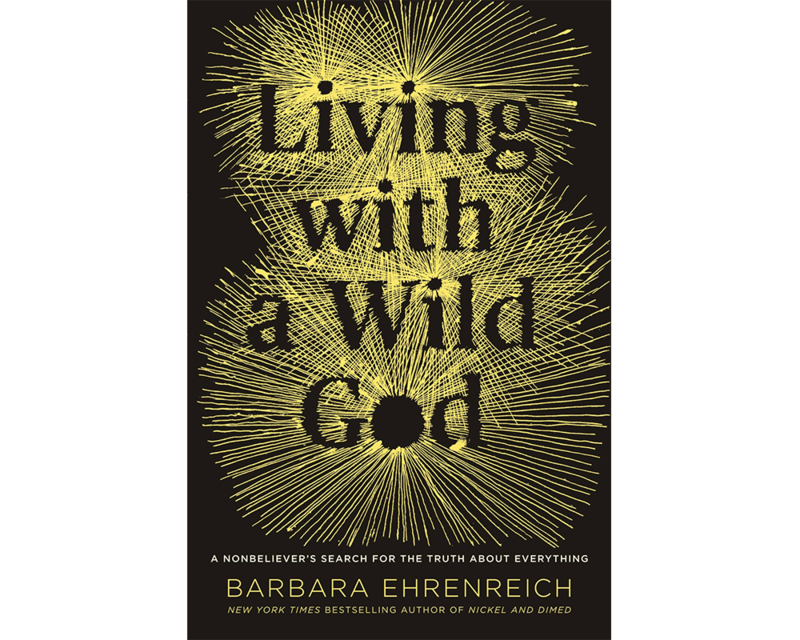 Barbara Eherenreich, Living with a Wild God, 2014.